WOW! May is jam packed full of family fun and I don’t want you to miss a thing. Here are 25 fabulous spring festivals, annual Mother's Day traditions and performances you won't want to miss in the Bay Area this May. 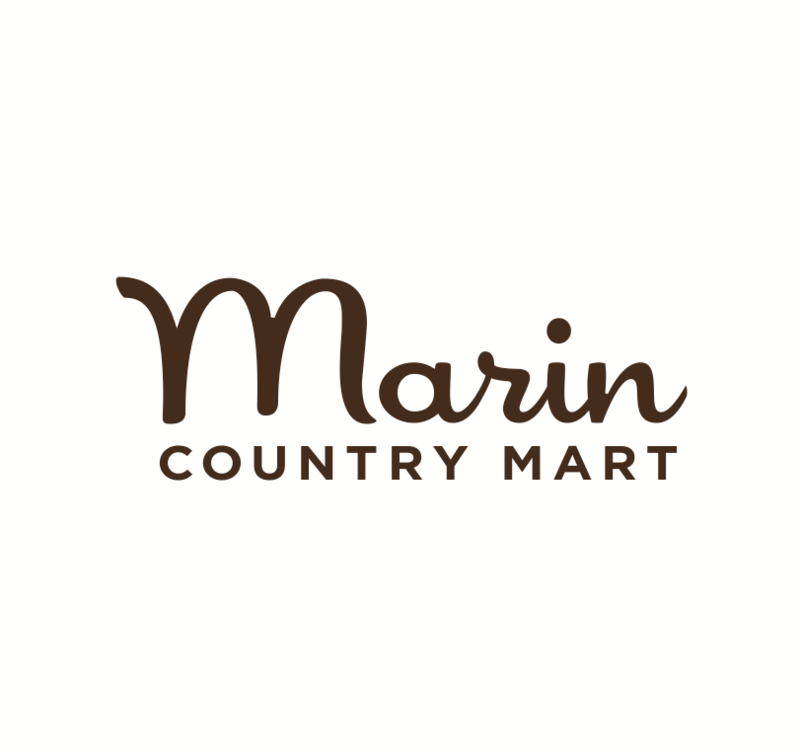 We ♥ Mom Spring Craft & Gift Market, find that perfect Mother’s Day gift on May 5, Mill Valley Community Center. UC Botanical Garden is celebrating Mother's Day on May 12 with a special birdhouse-making workshop, Berkeley. Community Mother's Day, May 13, Enjoy fabulous performances of folklórico dances and a mariachi concert serenading mothers, and make paper flowers as gifts, Exploratorium, San Francisco. Under the Sea, A Mother Daughter Tea, May 12, sip tea and enjoy some scones at the Corte Madera Community Center. The West Point Inn Pancake Breakfast this Mother’s Day, May 12, enjoy spectacular views of the San Francisco Bay. Tour of Novato & Community Fair, May 5, Fun Inflatable Zone, food, music, picnic and more! Sunday Streets transforms the Tenderloin on May 6 into a safe space for families to walk, jog, bike, skate, dance and play. May Madness on May 12 a fun-filled classic car show and parade in downtown San Rafael! Island City Waterways, May 20, as a cast of actors, dancers, and musicians lead audiences on an easy stroll around Crab Cove, Crown Memorial State Beach bringing to life the rich history of the area. A true gem! The Firemen’s Barbecue on May 27 is a festive music, food and fun gathering and fundraiser for the Muir Beach Volunteer Fire Department. Children’s Day, May 5, participate in cultural arts and crafts activities, bounce houses, games and prizes for the kids! 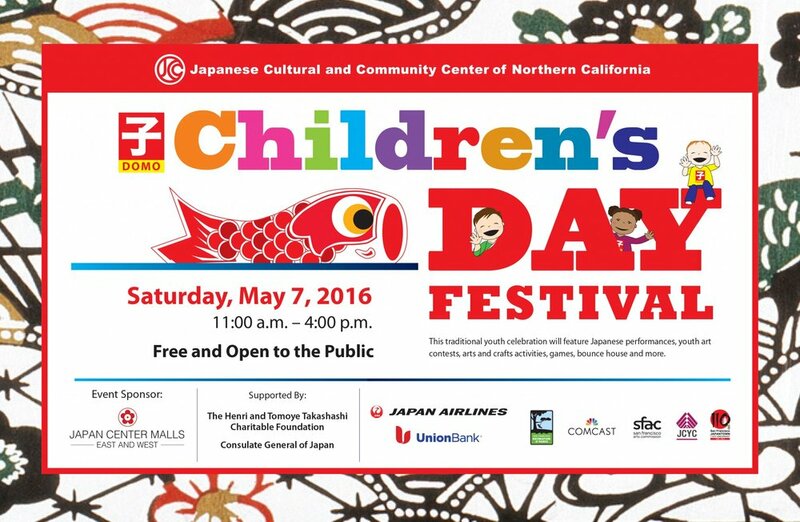 You won’t want to miss the cultural performances and storytelling of Japanese folktales as well! 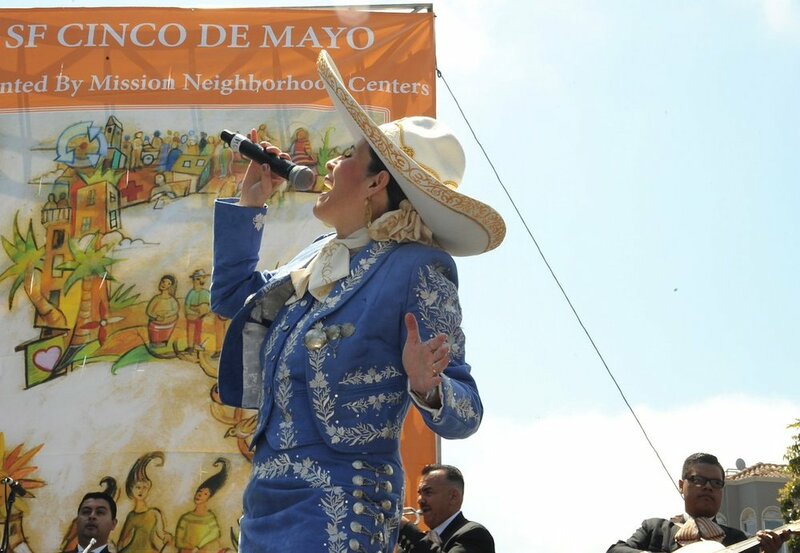 Cinco de Mayo Festival, May 5, a family-friendly celebration of Mexican and Latin American cultures. 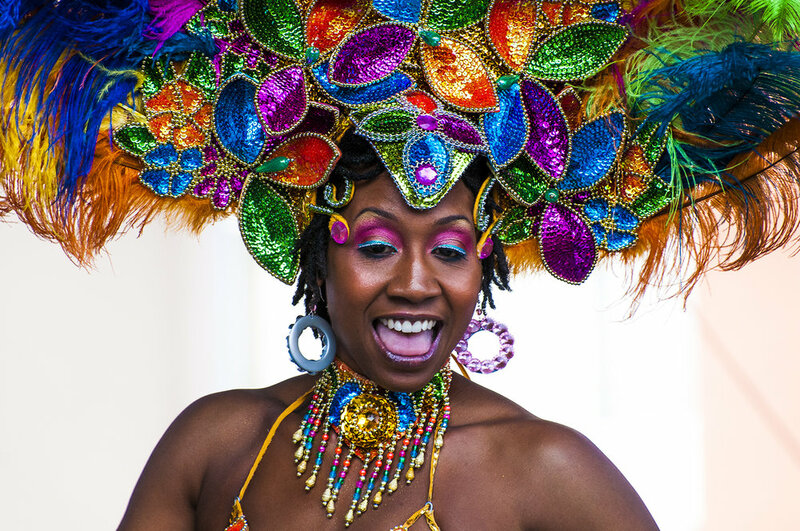 Enjoy authentic food, music, dance, and art in the Mission District of San Francisco. Asian Pacific Hertage Festival, May 5, includes a lion dance, martial arts, tai chi participation, Japanese tea ceremony, qi-gong participation, Korean and Taiko drumming and more. Marin Y, San Rafael. 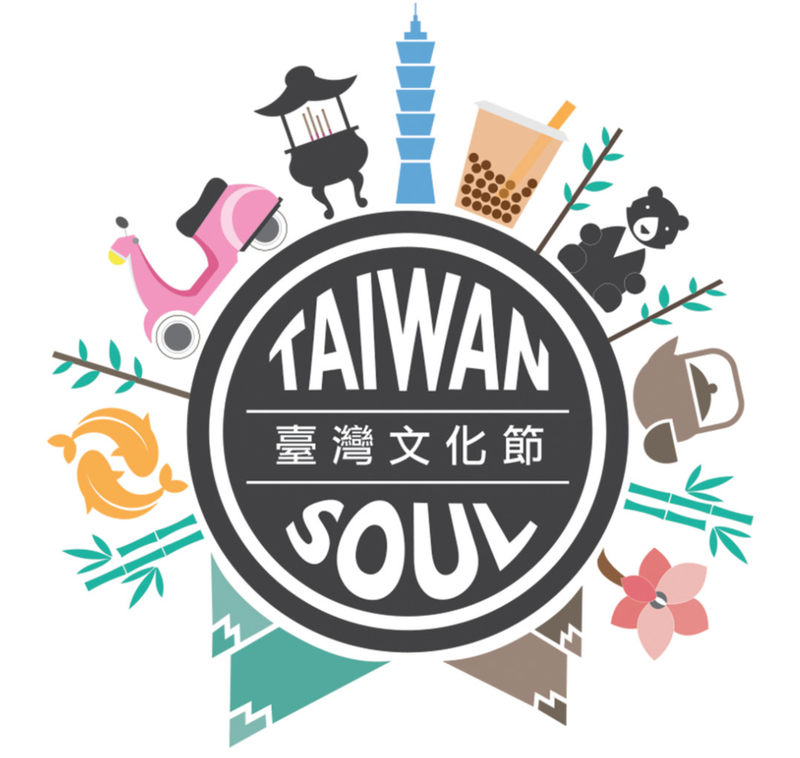 Taiwanese American Cultural Festival, May 12, enjoy mouth-watering Taiwanese food, rock out to live performances and experience the vibrancy of Taiwanese culture, Union Square, San Francisco. Carnival San Francisco, May 26-27, is a two day event with a colorful Sunday morning parade bringing Latin American and Caribbean traditional dances in the Mission District of San Francisco. STEM Superheroes: Planet Protectors, May 12-13, get transformed into a habitat representing the unique biomes from the rainforest, to the arctic, to the desert, learning about the plant and animal life that makes each ecosystem unique, and what they can do to protect it, Bay Area Discovery Museum, Sausalito. 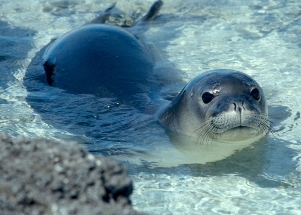 Marine Science Sunday, May 13 & 27, a free engaging ocean-inspired classroom series from education experts talking about work taking place to help save endangered and threatened marine mammals. 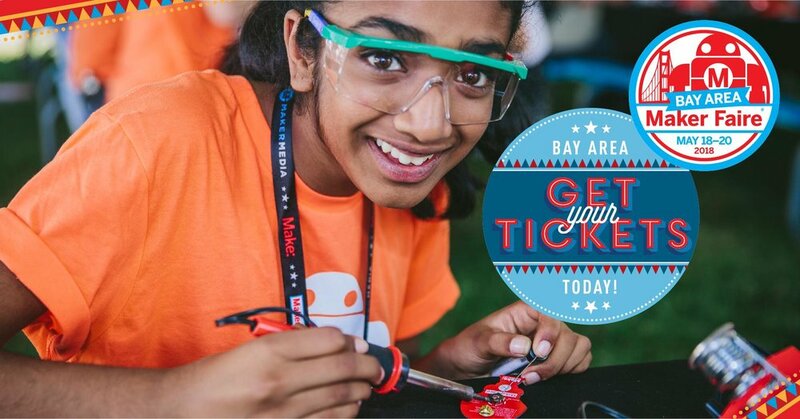 Makers Faire, May 18-20, is a fantastic family-friendly festival of invention, creativity and resourcefulness, and a celebration of the Maker movement, San Mateo County Event Center. Children's Book Festival, May 19, celebrates local children authors and illustrators. Enjoy read-alouds by authors and live art demonstrations by illustrators, Children’s Fairyland, Oakland. Astronomy Nights on Mt. Tamalpais, May 19, learn about creating amazing astronomical images followed by a Night Sky Tour, Cushing Amphitheater on Mount Tamalpais. Judy Moody & Stink: The Mad, Mad, Mad, Mad Treasure Hunt, join Judy and Stink as they follow clues in their quest for doubloons with the at the Children's Creativity Museum Theater AND Inside Out & Back Again at the BACT Berkeley Center. The Great Mouse Detective & The Three Caballeros, enjoy classic Disney films monthly in a state-of-the-art digital theater, Walt Disney Museum, Presidio. Annie with the Stapleton Theatre Company, May 4-13 & Shrek Jr. The Musical with 23 Elephants, May 18-20! It's all happening at The Playhouse, San Anselmo. ARIA Festival, May 6, free Community Open House event with classes, performances and workshops plus crafts and performing arts activities for all ages, San Francisco. 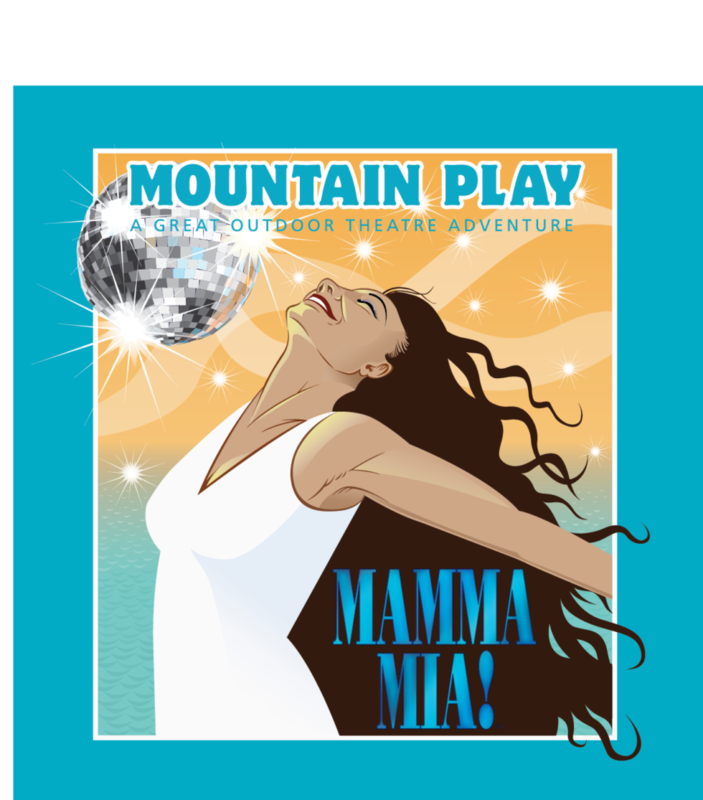 Mamma Mia, The ultimate feel-good smash musical featuring the hits of Abba, May 20 & 27, Mountain Play, Cushing Amphitheater on Mount Tamalpais.